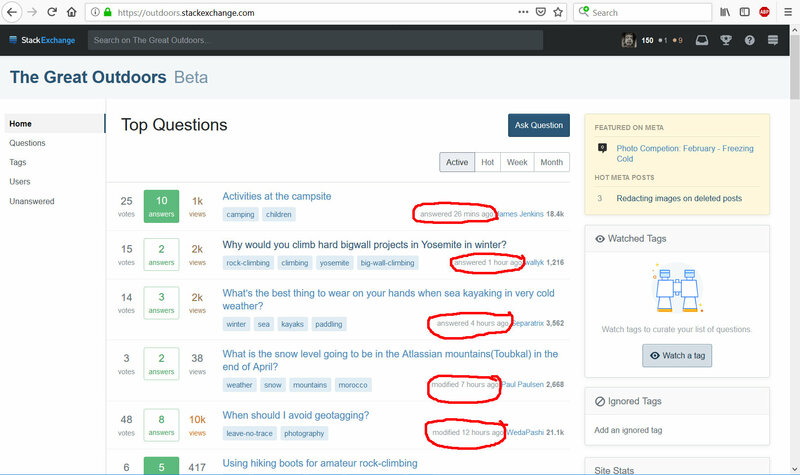 Personally I sort answer by newest on questions. P.S. Thank you to Charlie for protecting the question. I absolutely support it! They are already non-answers so additional content is irrelevant. If the owner edits to make them actual answers, they can reinsert the image if needed.